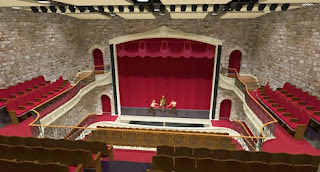 Opera House will attract many visitors. 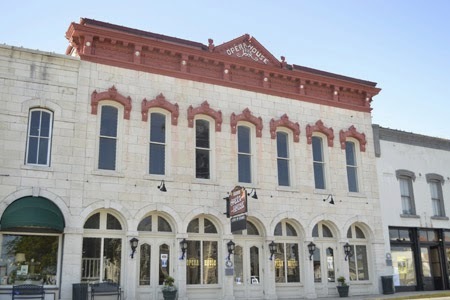 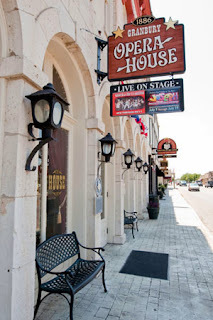 The modernized Opera House retains its classic exterior. The interior of the theater looks very elegant. 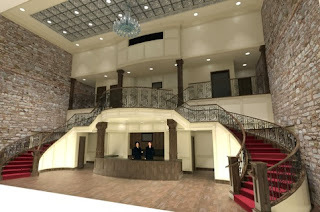 The new lobby utilizes original walls and features a grand stairway.